LaRitzy Deal: Free LaMini with Subscription! 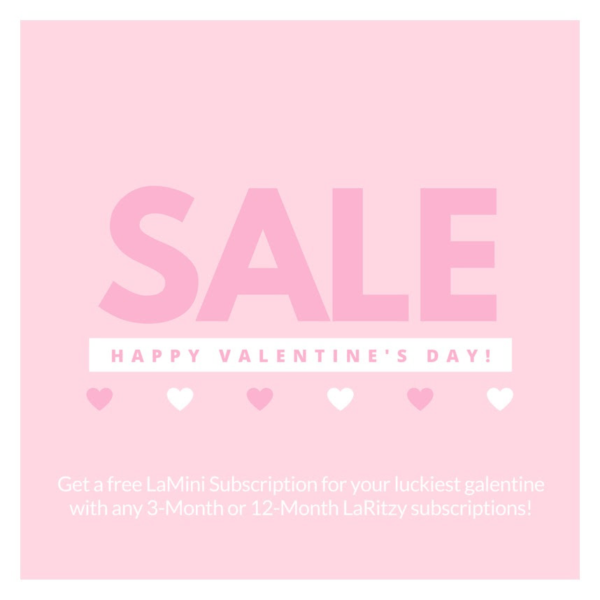 LaRitzy has a Valentine’s subscription sale – get up to 3 free months of the LaMini subscription with a LaRitzy subscription! 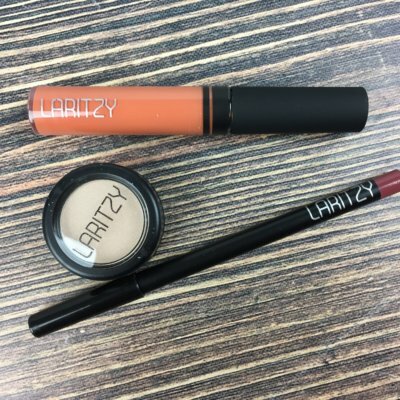 See all our LaRitzy Reviews to check out past boxes. On any 3 month LaRitzy subscription, your friend will receive a free month of LaMini. On any 12 month LaRitzy subscription, your friend will receive 3 months free of LaMini! No coupon code needed for this deal. Offer ends Sunday February 14th at midnight EST and is not combinable with other offers. You will get an email with your unique code to offer your lucky BFF or family member!